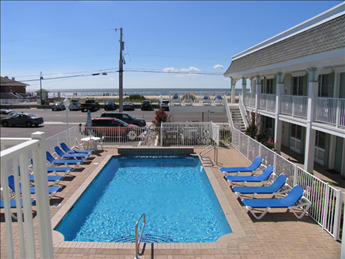 There’s no better way to start your morning than a walk on the beach or breakfast on an oceanfront balcony. 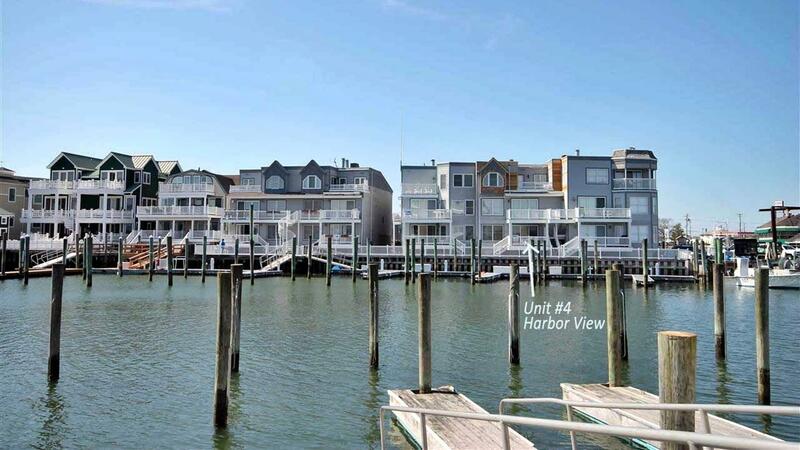 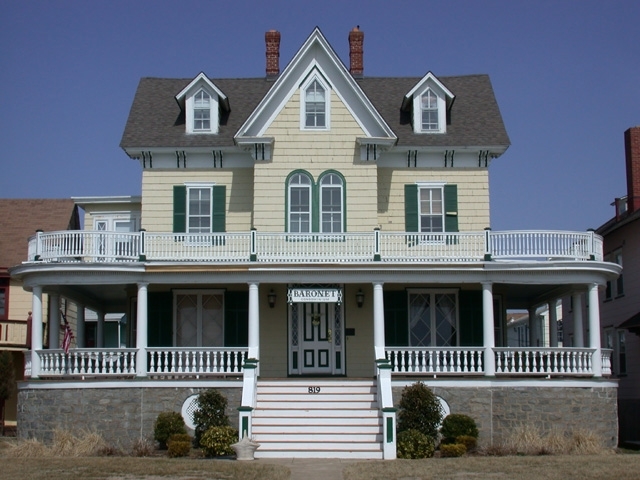 Here at Homestead, we offer a wide variety of Cape May oceanfront rentals that put the Atlantic Ocean right in your backyard! 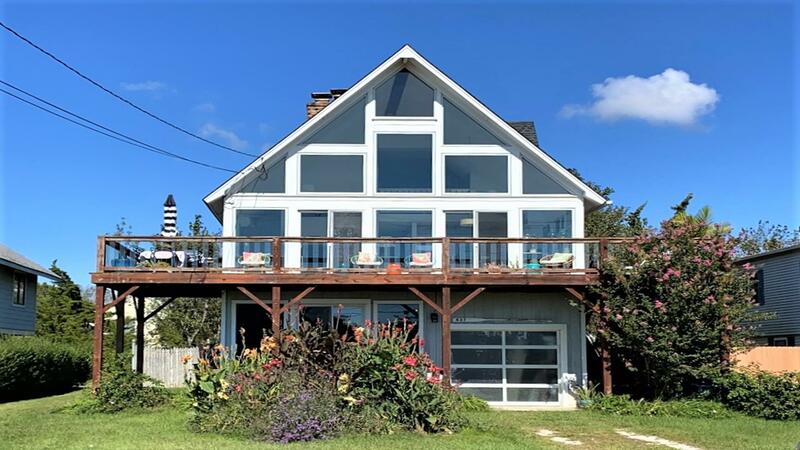 We have many properties located on the beach including small oceanfront condos and large beachfront rentals that can accommodate up to fifteen people. 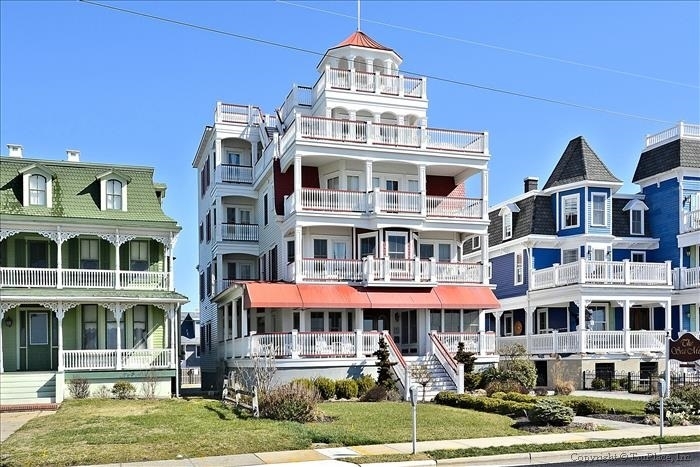 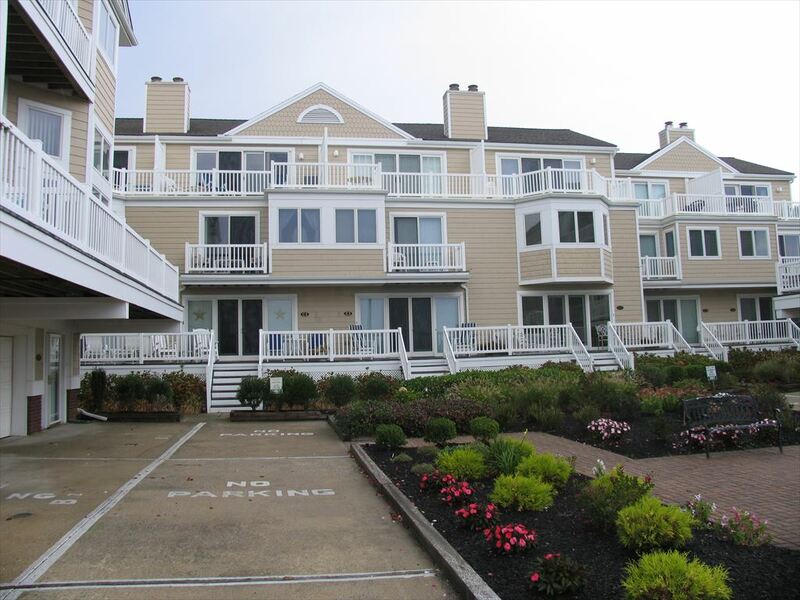 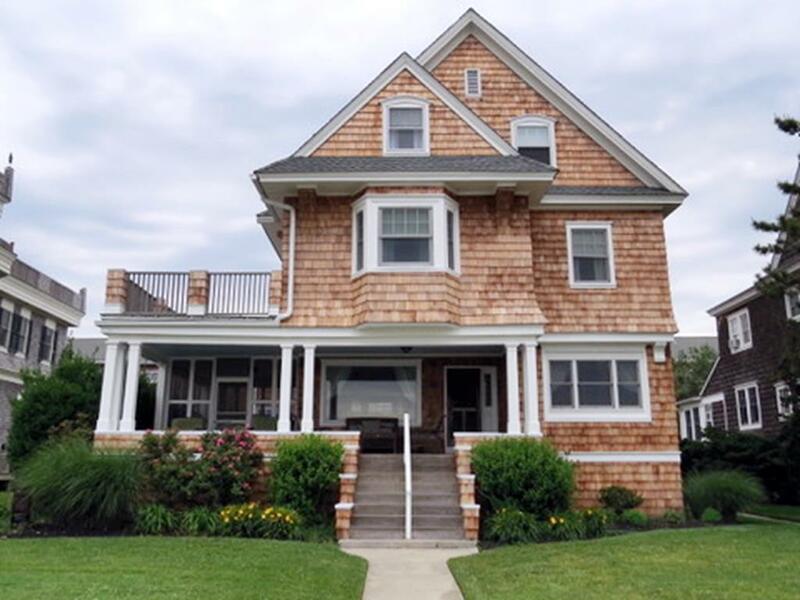 Check out all of our Cape May oceanfront rentals below and book a house or condo on the beach in Cape May today!